Your daughter told my five year old she wasn’t beautiful in their ballet class last weekend. However, it didn’t upset my daughter too much because I’ve been preparing her for this day since she was born. 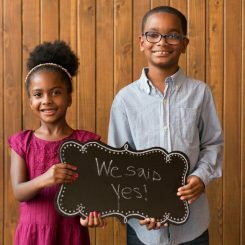 When I found out I was having a girl in 2012, I knew the challenges my daughter would face as a black girl. I faced them myself. During my first two years of high school, I was one of very few black girls in an all white school. None of the white boys would date us. To them, we were ugly. It wasn’t until I transferred to an all black school when I learned I was attractive. I never had a shortage of suitors. Because I experienced feeling less than and saw the effects of self-hatred even amongst my own family members, I wanted to do everything I could to prevent her from having those same feelings. I knew she would see messages every day that would tell her she isn’t beautiful. Messages that would say her thick, curly hair is unkempt and unmanageable. I knew she would see commercials on TV, ads in magazines and pictures in schoolbooks that wouldn’t include girls who looked like her and would ultimately teach her that dark skin and African features were undesirable and unattractive. I also knew that if she had darker skin, she would face even greater challenges. Sadly, colorism is still a thing, even in communities of color. I remember watching the “Dark Girls” documentary when I was pregnant with her and vowed my daughter would never struggle with the self-esteem issues presented in the documentary. I declared “Not my daughter!” because I would be intentional. Intentional in building her up and letting her know that she is fearfully and wonderfully made. So from the day she was born, I have been telling her every day she is beautiful, and I am specific. Since I am a woman of faith, I tie her beauty into God’s purpose for creation. I tell her God loves diversity, and he needed some brown and black girls on the earth with thick, curly hair and dark eyes so that his plan for the world would be complete. 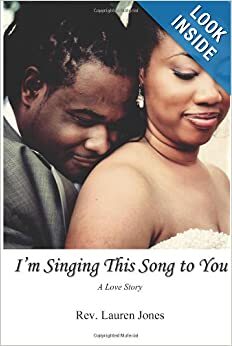 You should see the smile on her face when I tell her this story. As she matures, I see the pride in my daughter’s eyes. When she gets ready for school, she primps and poses in our floor-length mirror. She is proud. She isn’t ashamed of being black. She knows her worth and value, and she knows it isn’t just skin deep. She knows there is so much more to beauty than just what’s on the outside. She knows that no amount of physical beauty can make up for an ugly spirit. 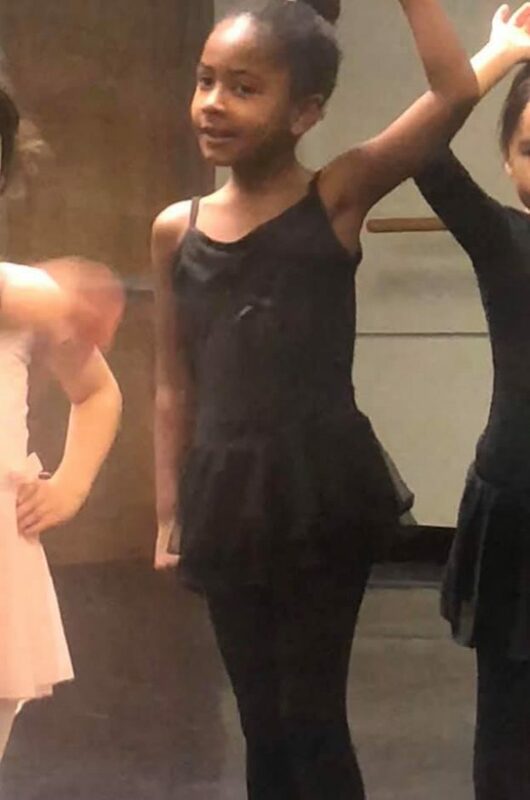 So when your daughter told her she wasn’t beautiful in ballet class, it didn’t affect her much. In fact, she told me as a matter of note. “By the way, Molly* called me ugly.” I didn’t have to do much damage control because I’ve been doing the work of building her up for the past five years. I can’t say the same for myself however. Although I knew this day was coming, it still upset me. One of the main reasons it upset me is because you and your daughter are white and beauty standards are steeped in white supremacy and our proximity to whiteness. As a result, black girls never measure up. We constantly suffer at the hands of white or Eurocentric standards of beauty, and I’m tired of it. Black women and girls are reminded every day of why we don’t measure up. Our natural hair is considered unprofessional. Our hairstyles are deemed “ghetto” on us and fashionable on white celebrities and models. Our bodies are overly sexualized and reviled even though people pay thousands of dollars for surgery to mimic what comes naturally to us. I don’t know why your daughter called mine ugly. It could very easily be jealousy. However, I think it’s because when it comes to standards of beauty, your daughter probably hasn’t had much exposure to examples of beauty outside of the typical straight hair, fair skin and Eurocentric standards. This happened in ballet class, and I know the discrimination black ballerinas and dancers face. 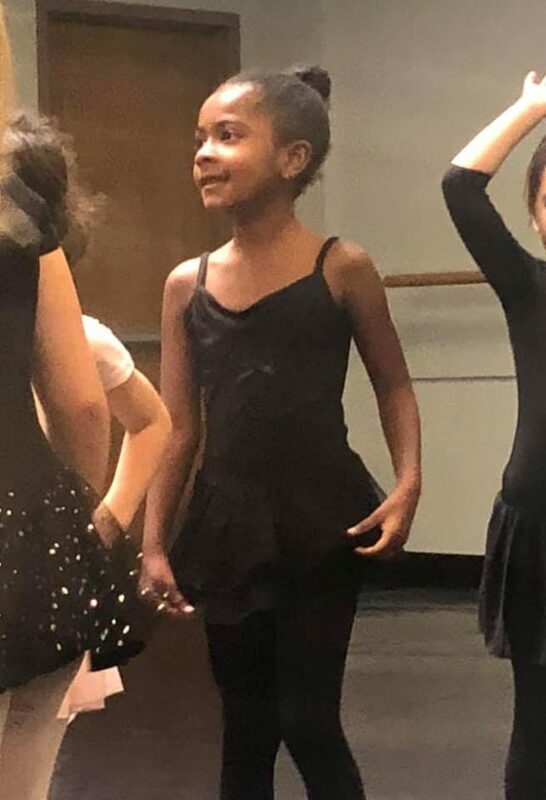 Does your daughter know that black girls can be ballerinas too? Have you read to her “Firebird” by Misty Copeland and Christopher Myers or “Dancing in the Wings” by Debbie Allen. These books would show your daughter that there are many kinds of beauty and black girls can be dancers too. Have you read to her “The Princess and the Pea” by Rachel Isadora? This book will show her that there are African princesses too. Teach her about different cultures and what they deem beautiful. It’s Black History Month, and it would be the perfect time to focus on people in the African diaspora. With the rise of children committing suicide, we can’t afford to shrug off seemingly small insults. You should be intentional about teaching your daughter to keep her opinions about other children’s looks to herself and instead show compassion and love to others. Teach her about inclusion. Thankfully, I am a strong believer in a well-planned offense. My daughter has the tools to shake off negative comments. Many children don’t have those tools. Molly could have easily broken a little girl’s spirit or planted the seed of self-loathing and low self-esteem with her comment. Teach her to be an encourager and one who builds up others. Your daughter called my little girl ugly, but we can use this as a teachable moment. We can teach our girls to adjust each other’s crowns and to build up girls. We should teach them that there is beauty in all of us. Well said, and all moms need to remind their daughters that they are intelligent as well. Primp in the mirror, but also take initiative in the classroom, show self-discipline and be compassionate. Teachers need to nip the negative comments in the bud and address it right then and there. Teachers can notify parents of a child’s misstep and help the parent find the constructive way to help their child become kind.